Home>New Songs>Gallant Songs> Gallant Drops Off New Single "Haha No One Can Hear You!" Haha No One Can Hear You! 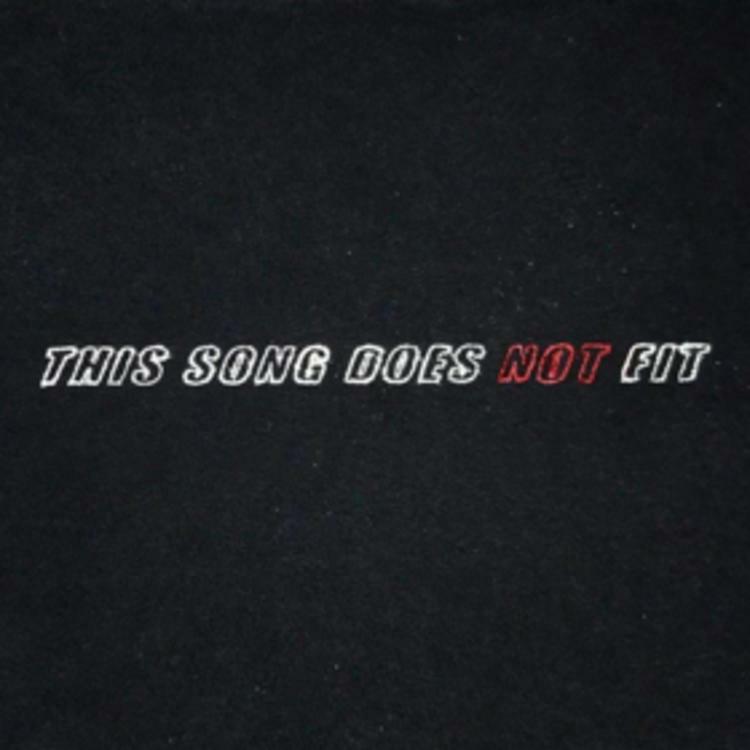 Months after his past releases "Gentlemen" and "Doesn't Matter," Gallant is now back with a new single titled "Haha No One Can Hear You!” The smooth beat isn't what you would expect to hear if you just read the title since it's all about words of encouragement for a woman is down on he luck. The track is produced by Grammy-nominated producer STINT and is a laid-back bedroom banger to add to any chilled out playlist. 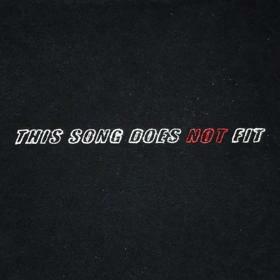 The new beat comes off of Gallant's upcoming and highly anticipated second full-length album, This Does Not Fit. Take a listen and let us know what you think in the comments. NYLO Grabs KYLE & SG Lewis For "I Keep On"
SONGS Gallant Drops Off New Single "Haha No One Can Hear You!"